Samuel Huntington’s Clash of Civilizations or Francis Fukuyama’s End of History? 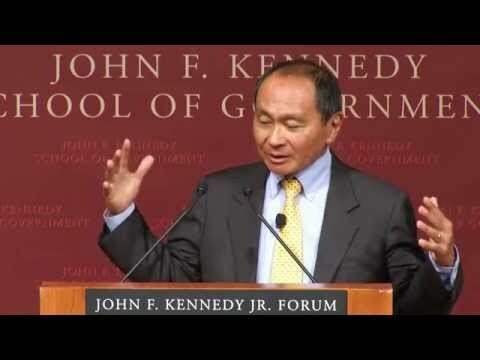 In this 1992 lecture at the American Enterprise institute a young Francis Fukuyama best known as the author of The End of History and the Last Man challenges his former professor Samuel P. Huntington about Fundamentals of The Clash of Civilizations. From the Charlie Rose Show.